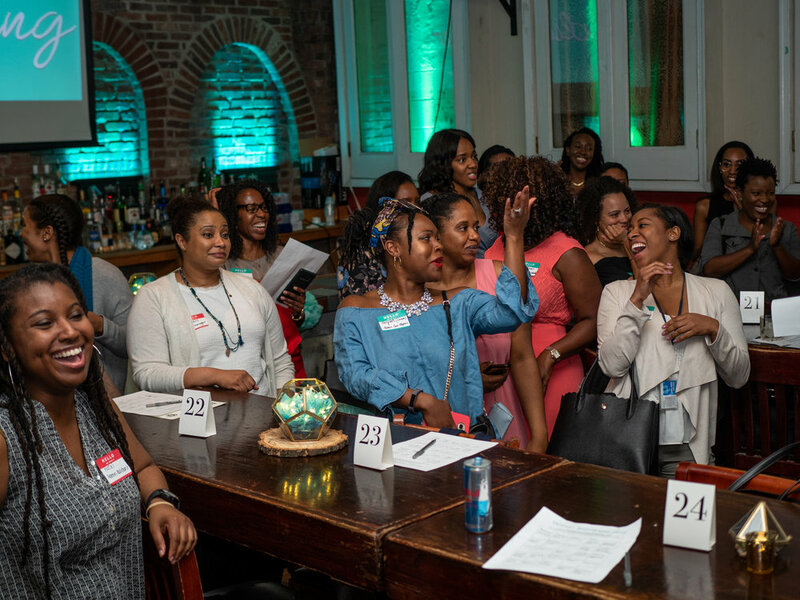 We are minority women taking charge of our destiny and committed to living our best lives. 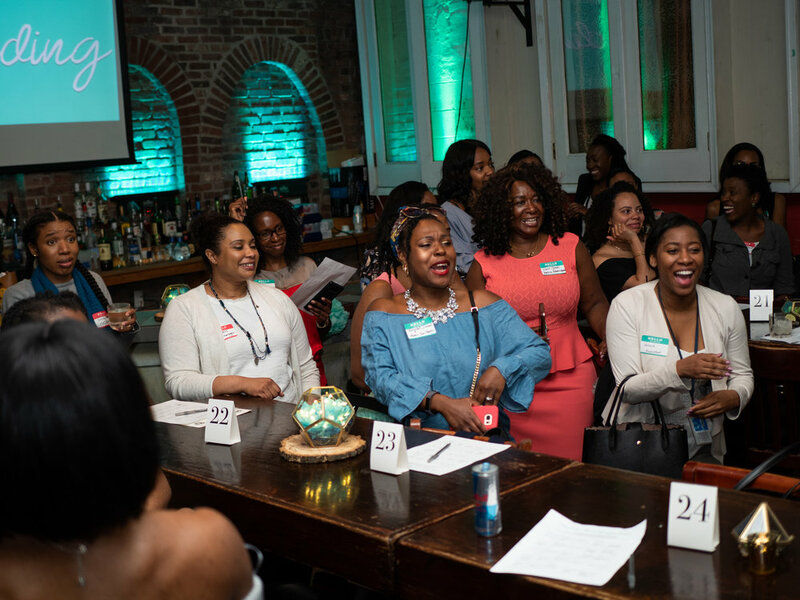 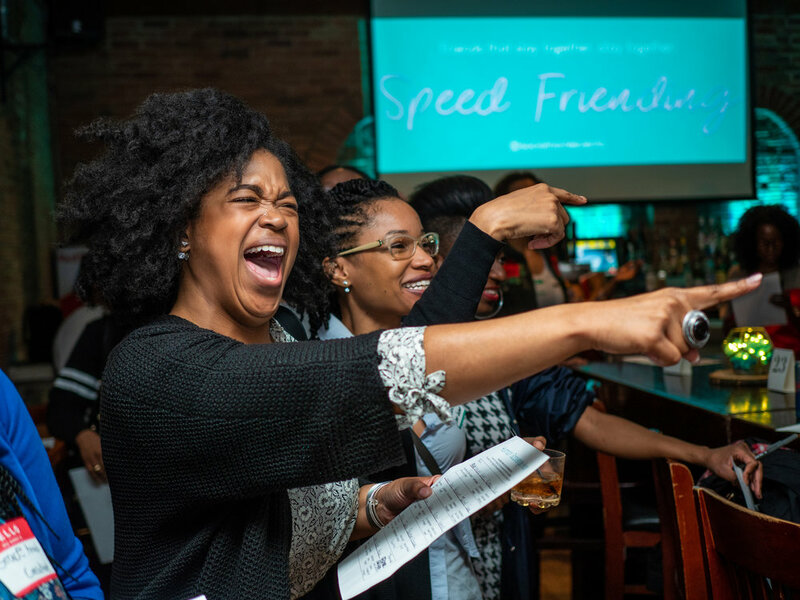 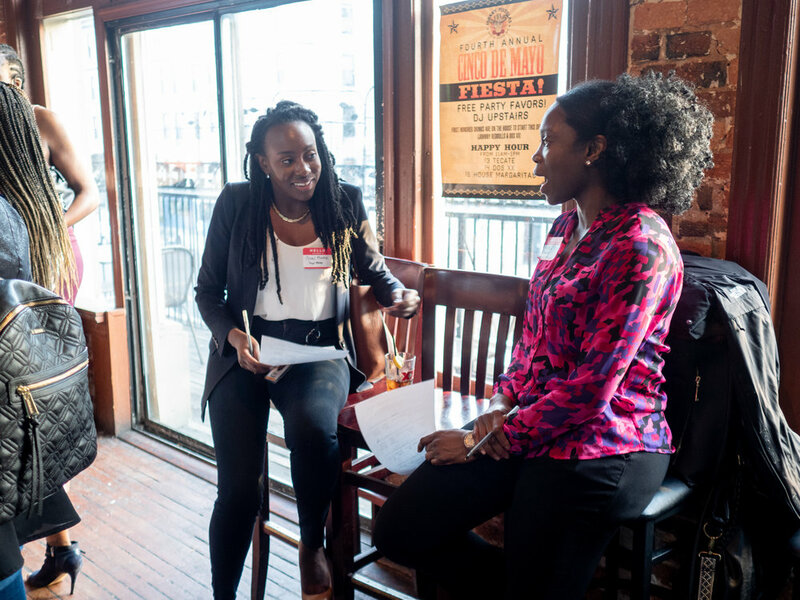 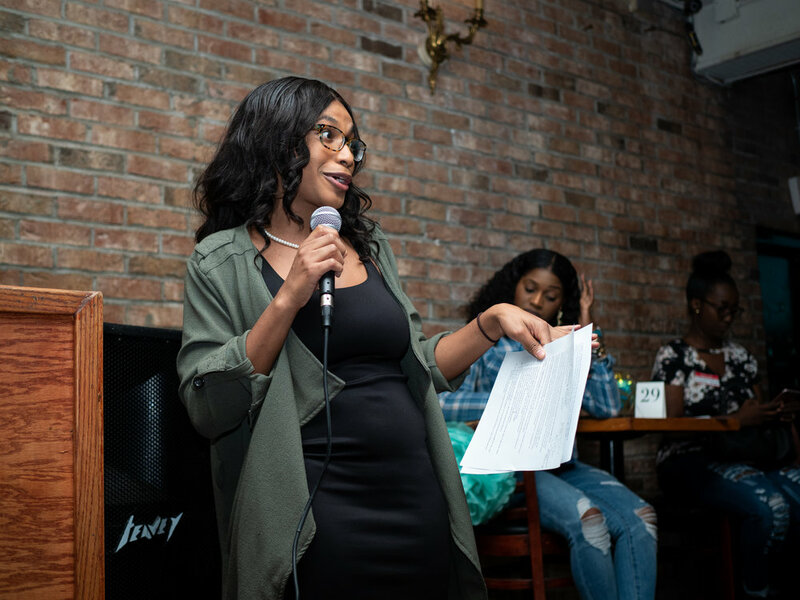 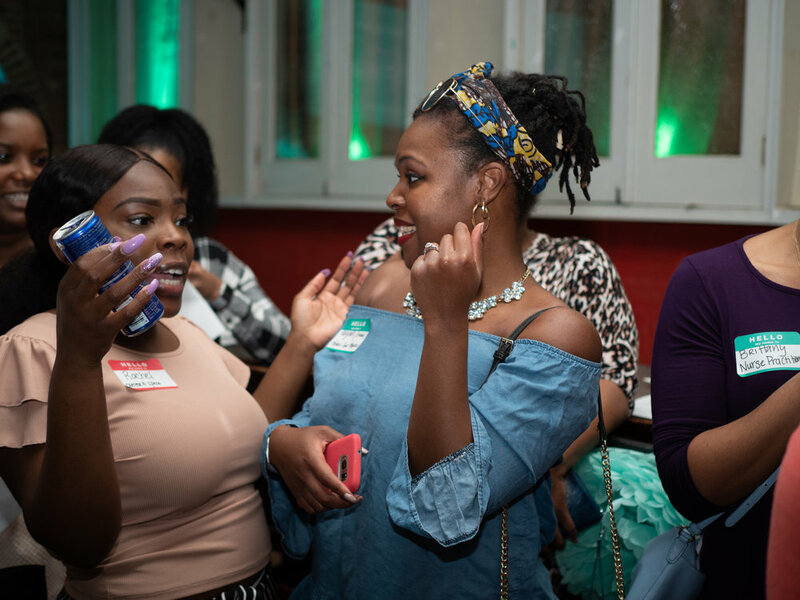 Through curated events and resources we are fostering a girlfriends network across the country. 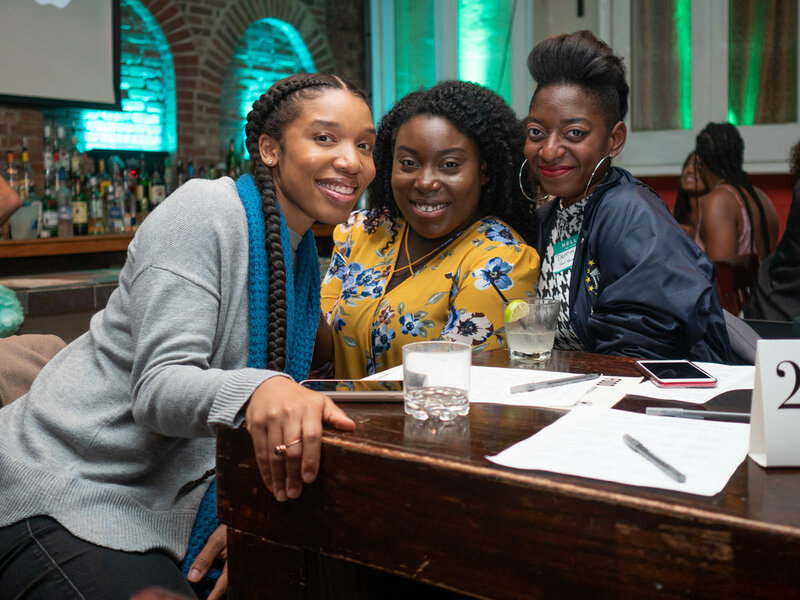 Our standard is genuine connections and a good time. 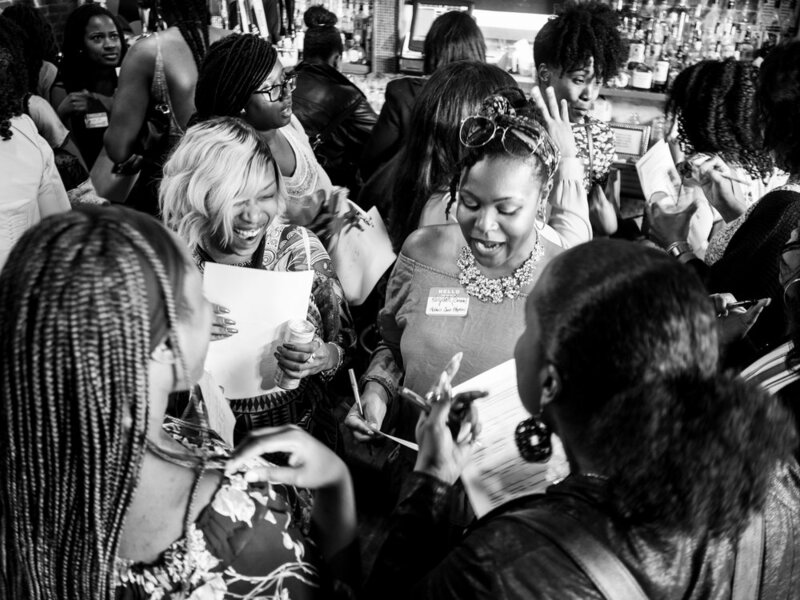 Sign up to receive news and updates about our latest events.